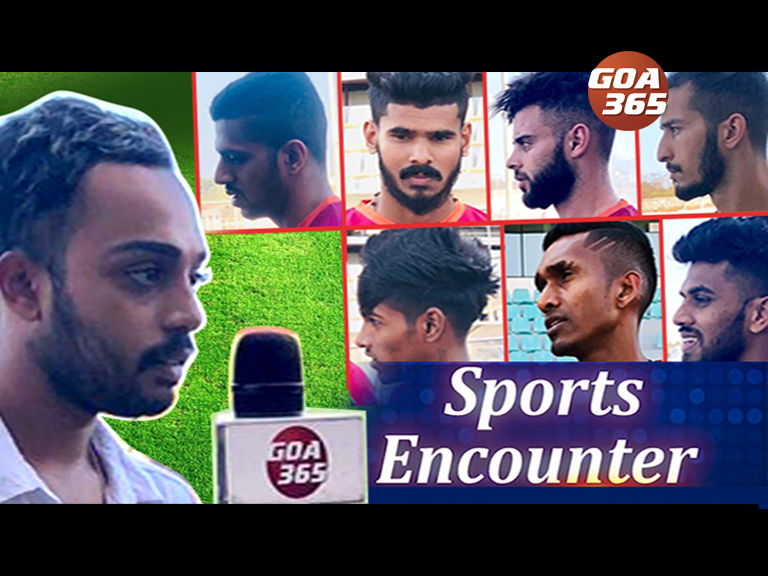 Sports Encounter with Clinton D’Souza season 2. 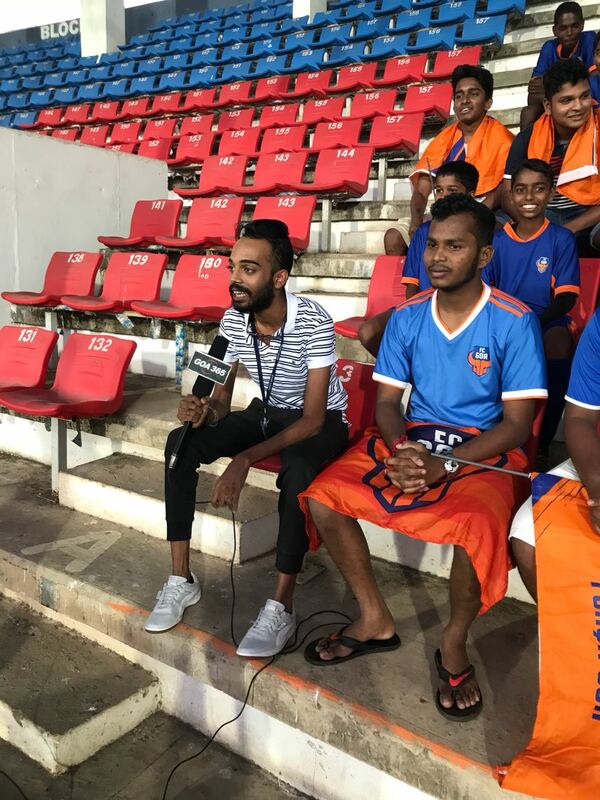 Match no: 21, FC GOA vs PCFC. 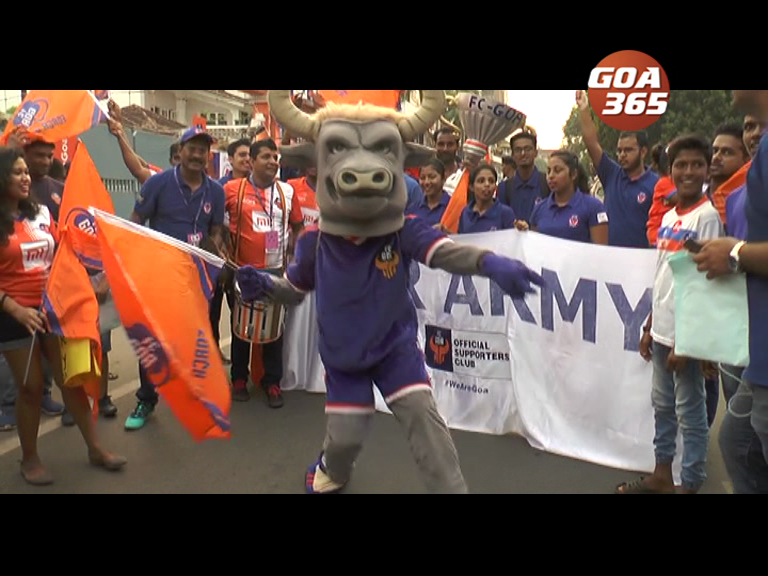 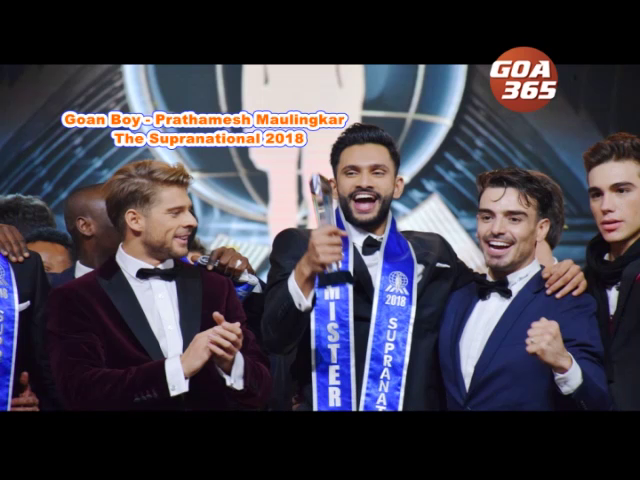 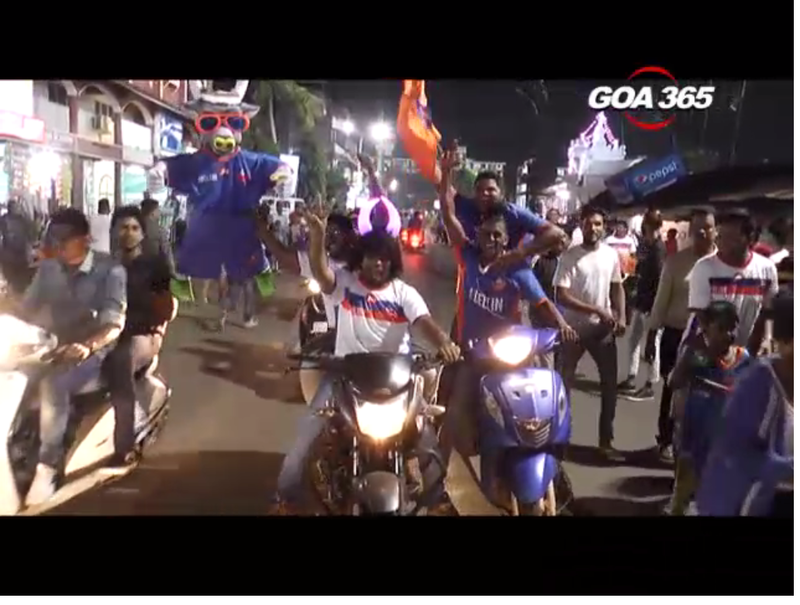 This episode is once again about the scenes and fans of FC GOA who had travelled to the PNJ stadium in Fatorda to watch the first home match of FCGOA against the Maratha giants Pune City FC. 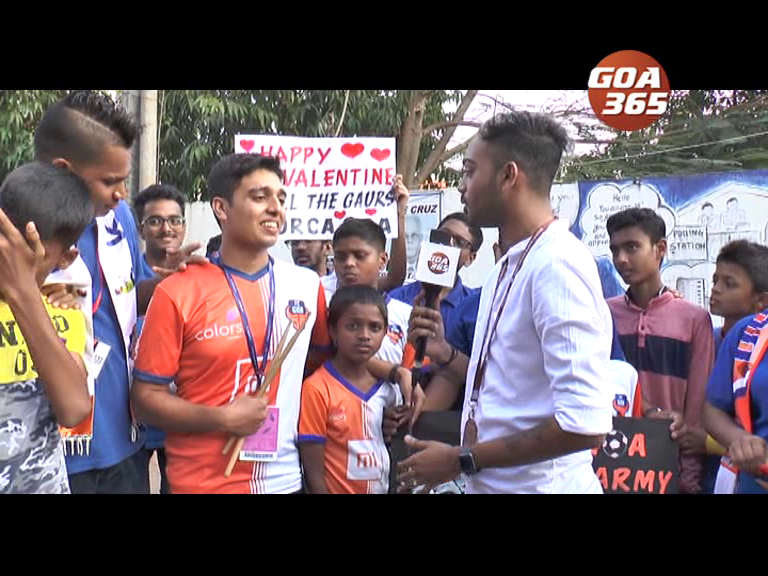 Our Host Clinton D'Souza got in touch with Fans, the Entertainers and also the family and friends of the players. 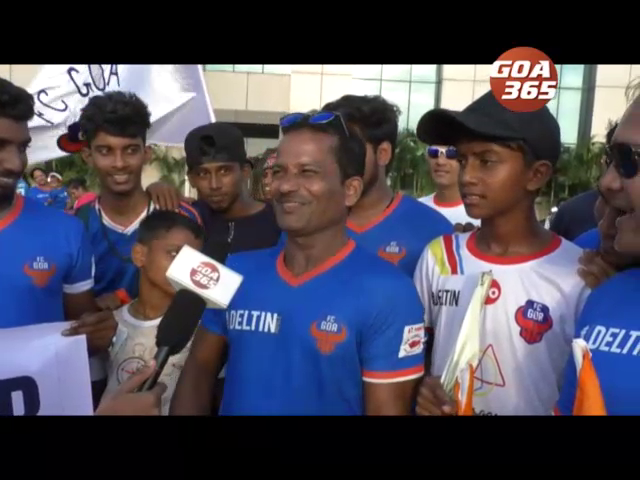 See how the fans showed their love and support towards the home team. 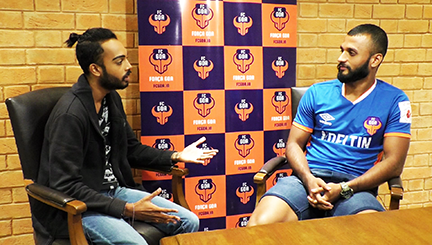 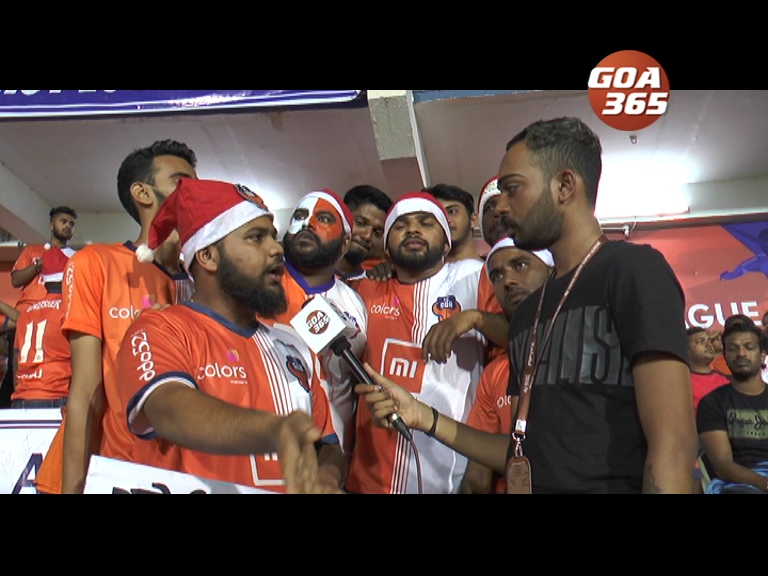 After the victory, post-match our host Clinton D’Souza got in touch with the Gaurs of FC Goa. 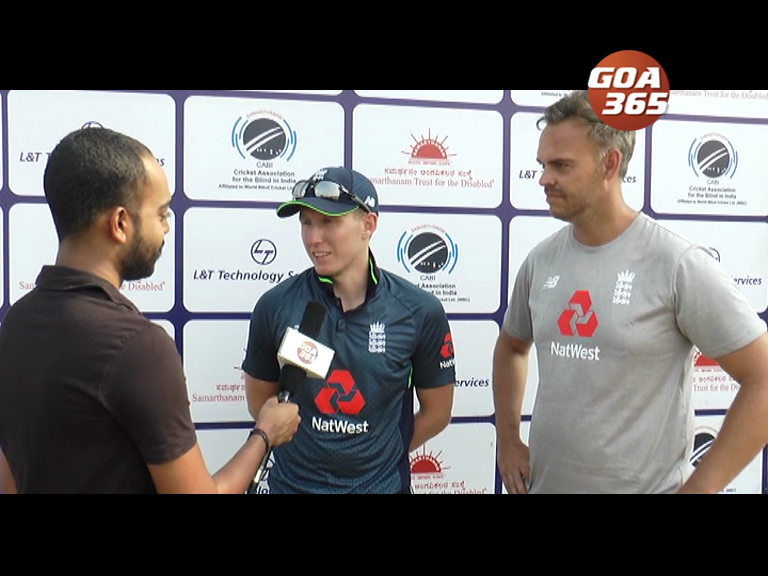 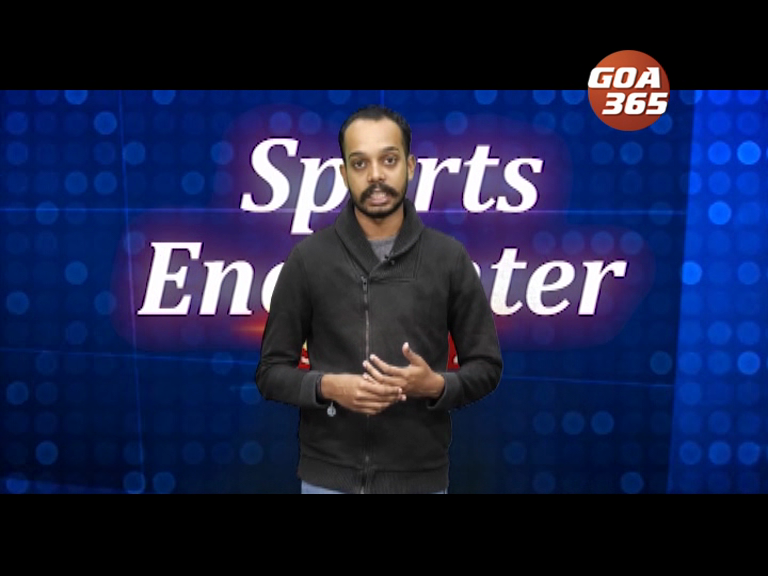 Sit back, relax and watch Sports Encounter with Clinton D’souza only Goa365 & Jio TV. 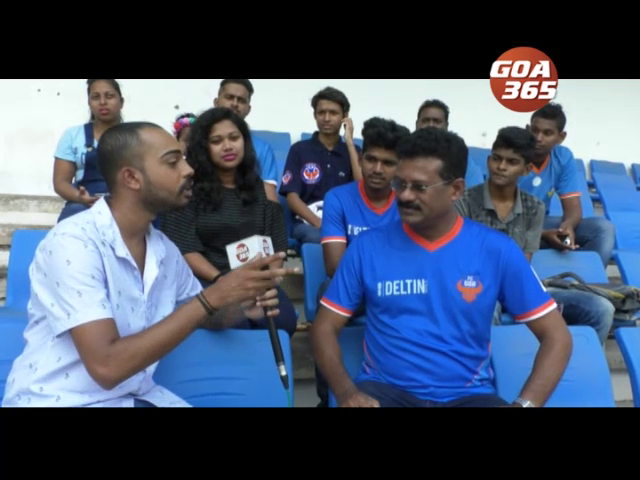 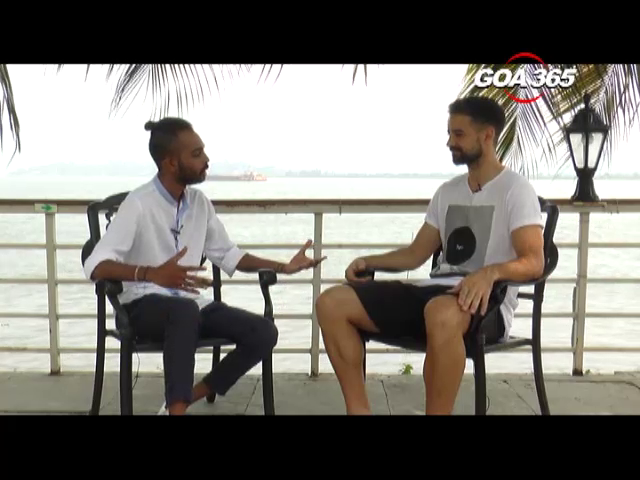 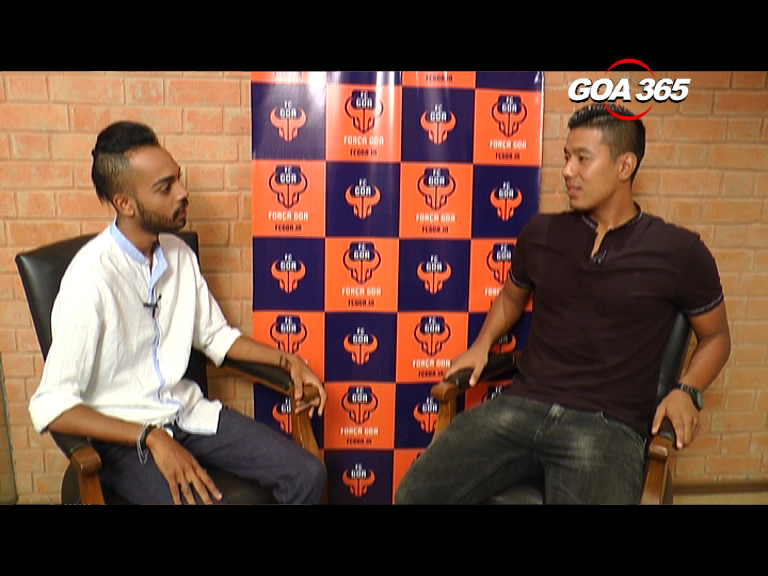 Sports Encounter with Clinton D'Souza, speaks to FCGOA's fans and supporters.